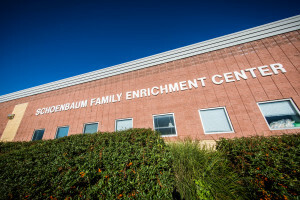 Schoenbaum Family Enrichment Center, Inc. (SFEC) offers services to both the community and the service providers who are tenants in the center’s space. 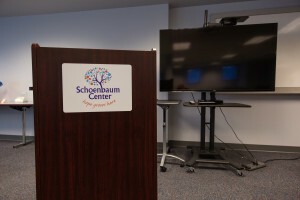 As the leasing agent and management organization for the Schoenbaum Center, SFEC makes it a priority to foster collaboration among tenant programs and area nonprofits while inspiring community growth. 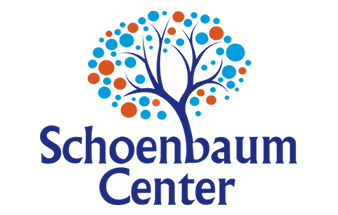 For a more in-depth look into what we do and our history, visit our About Us page.